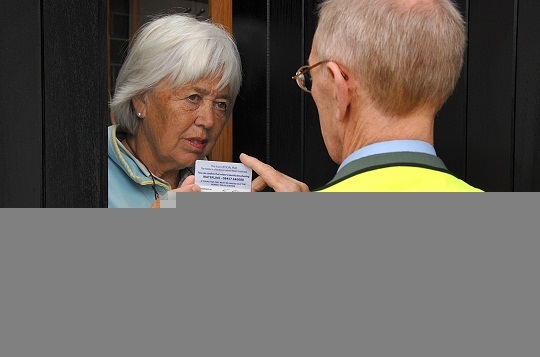 NI Water is warning customers to beware of bogus callers calling to their door while claiming to represent NI Water. Bogus callers are an all too common problem, and their preferred course of action is to pose as staff seeking to gain entry to check the water supply in the customer’s property, or causing distraction while an accomplice breaks in. Once they have gained entry they will distract the customer and try to steal valuables lying around the home. 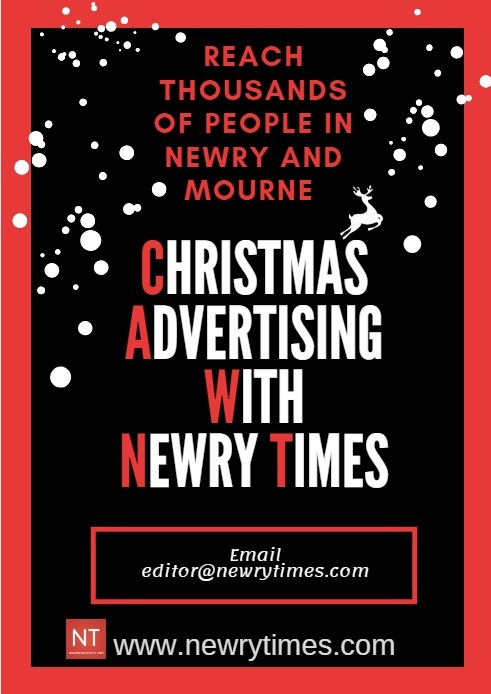 This will have a photograph of the person carrying it and include details such as their name, a unique serial number and our distinctive NI Water logo. Also, attach your door chain, if you have one; if not, ask the caller to hold the ID card up to a window or put it through your letterbox so you can read it properly without opening your door. Please do not be afraid to check a caller’s ID; genuine callers from NI Water won’t mind waiting while you do. Never allow anyone into your home unless you are certain they are who they say they are. Des Nevin, NI Water’s Head of Customer Service Centre, gives this advice, “It is unusual that someone claiming to be from NI Water will need to call at your door in any circumstances. However, if this does happen, simply call the ‘Quick Check’ number on 101. “The Quick Check scheme provides reassurance to members of the public about callers to their door claiming to be from network companies. Anyone who wishes to check the identity of someone who says they are calling on the pretext of inspecting gas, electricity or water supplies can call the police non-emergency 101 number to verify their identity. The same security message applies to telephone calls from people claiming to be from NI Water and asking for bank details.